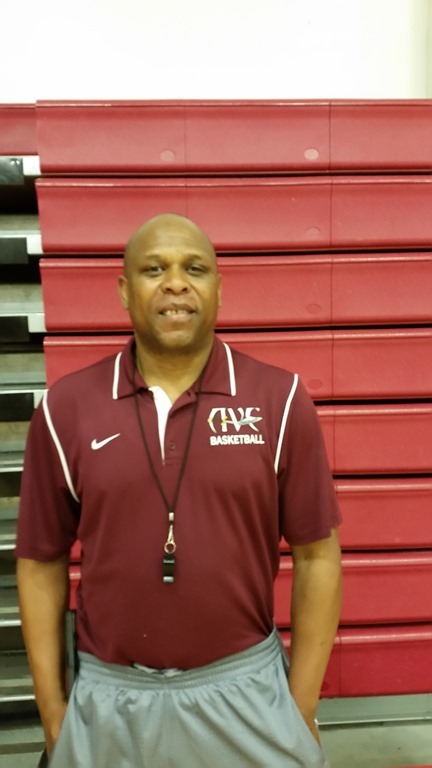 Antelope Valley College has added to its already deep coaching and academic staff a well known talented and experienced Assistant Coach, Murphy Davis. 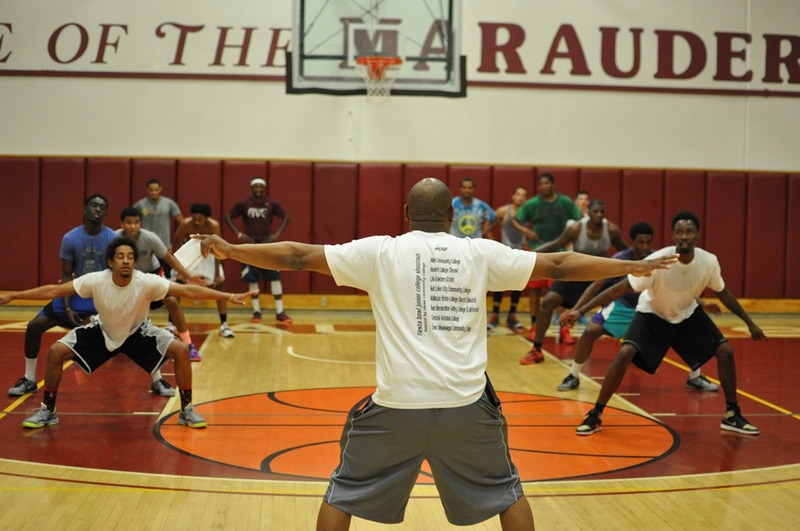 Looking to push the Antelope Valley College men’s basketball program over the top, Murphy Davis was hired as an assistant coach. He joins Head Coach John Taylor with his 500+ college basketball wins and expertise in college sports administration and team offense, Assistant Coach/Academic Advisor, Mike Rios the academics guru and defensive specialist and Assistant Coach Ryan Fraiser with broad knowledge and experience in High School head coaching and assistant coaching in D-2 college basketball. Coach Davis brings to AVC many positive aspects. He is known for his wide range of contacts in basketball, scouting and player development. Add to that, Coach Murphy is expected to bring his special toughness to the program. Davis started coaching under legendary AAU coach Paul Polk in Oakland, CA where he coached Gary Payton, Jason Kidd, J.R. Rider. In 2010 through 2013, he then headed down south to San Bernardino Valley College as the associate assistant head coach where he recruited, scouted and developed players for three years. During that period of time, he helped lead SBVC to a sweet 16 and two elite 8 appearances. In 2014 Coach Davis was recruited to Glendale Community College where his duties included scouting, recruiting and player development. During his four years of coaching in SoCal, he compiled a record of 90-33. Coach Davis has a BA degree in Sociology from Cal State University East Bay and a Masters Degree in physical education from Azusa Pacific University. Additionally, he has worked with youth for over 30 years including probation and high risk youth. Finally Coach Davis understands that the life blood of an elite college program will be recruiting young men with character not boys who are characters. He strongly believes athletes who are chosen for this program must be serious about their academics and want to be educated. Coach Davis has joined the teach faculty and will be teaching various courses.